Home > Blog > 7 Amazing Tricks to Have a Clean Bathroom! 7 Amazing Tricks to Have a Clean Bathroom! Cleaning the Bathroom is sometimes disgusting. This video will show you how to move from grimy to sparkling clean bathroom using black tea,white vinegar, lemon, and other natural ingredients. You will not believe your eyes how easy you will get rid of tough stains you thought will stay forever. 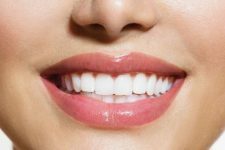 How I Whitened My Teeth & Got A Bright White Smile! 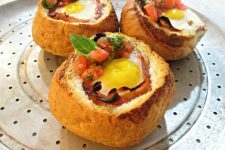 Prepare a Quick Egg in Bread Breakfast!